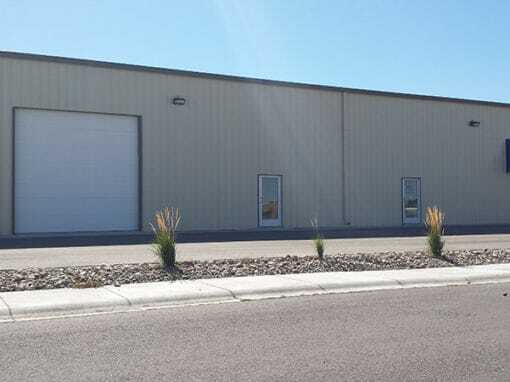 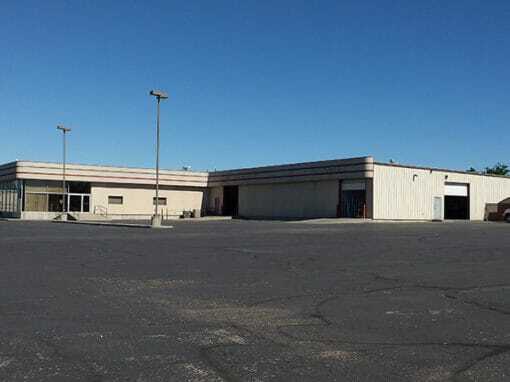 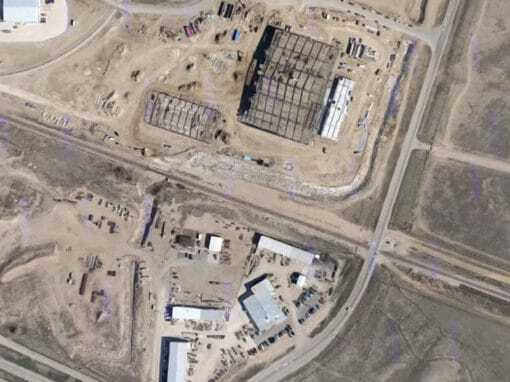 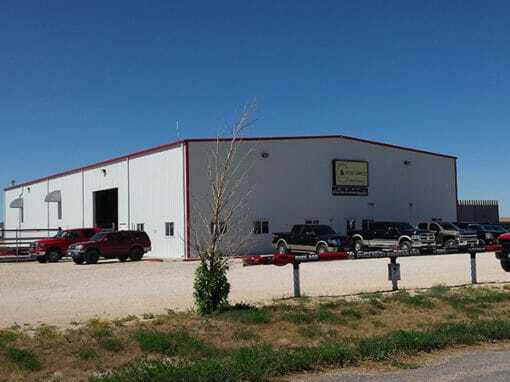 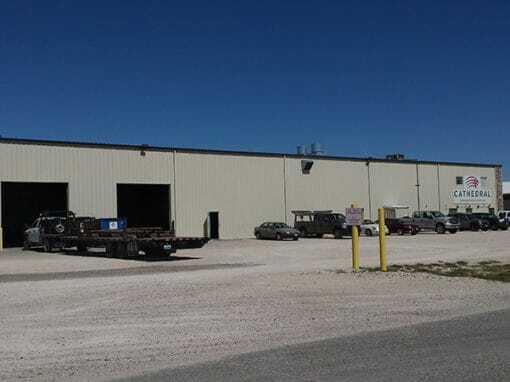 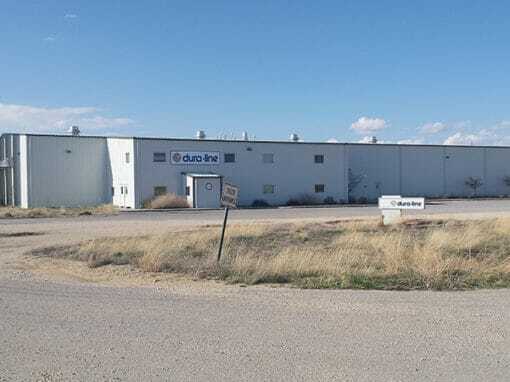 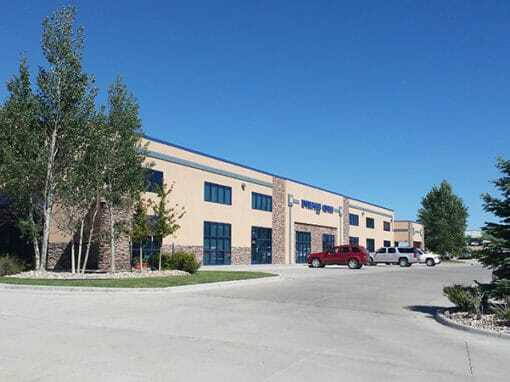 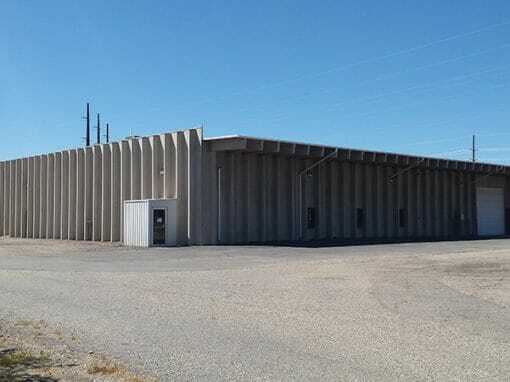 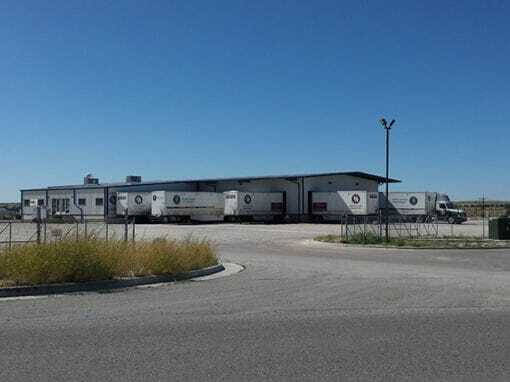 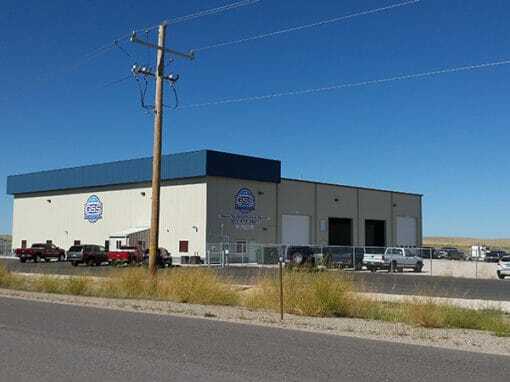 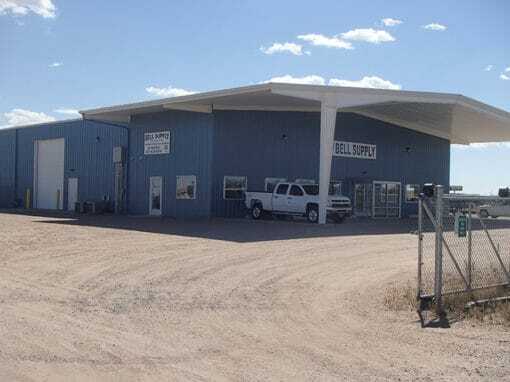 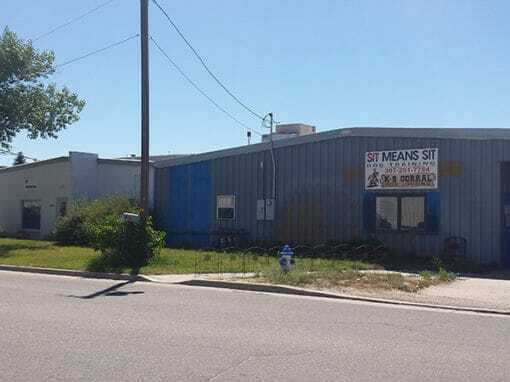 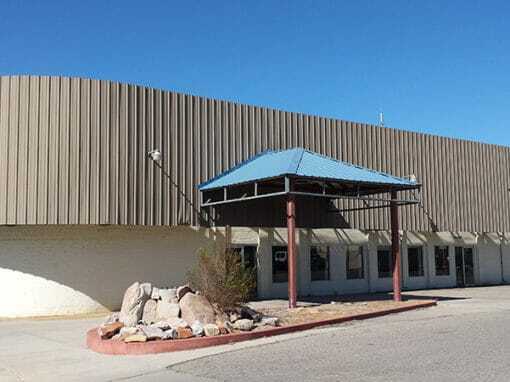 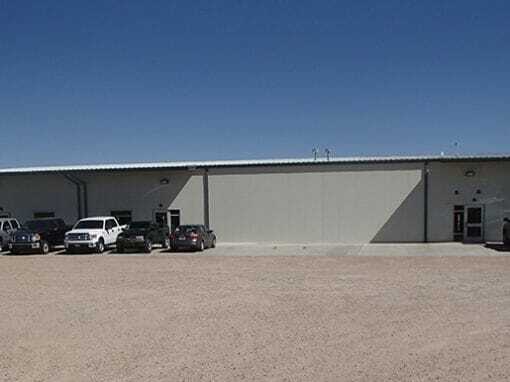 Small industrial park located in East/Central Casper. 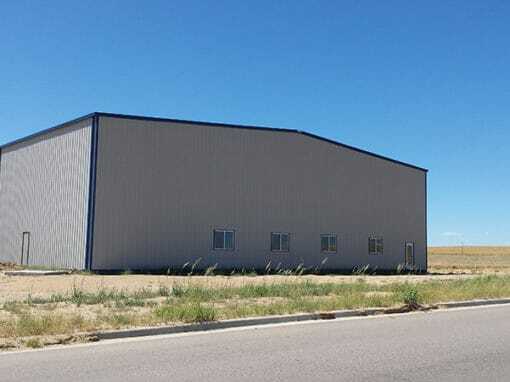 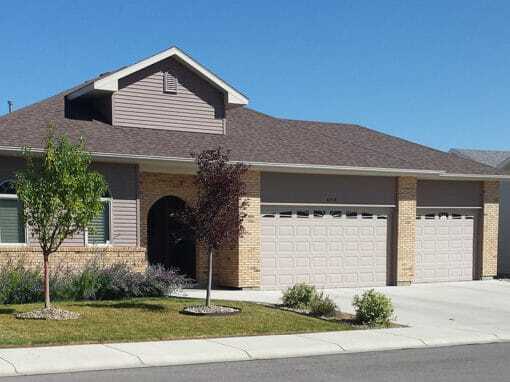 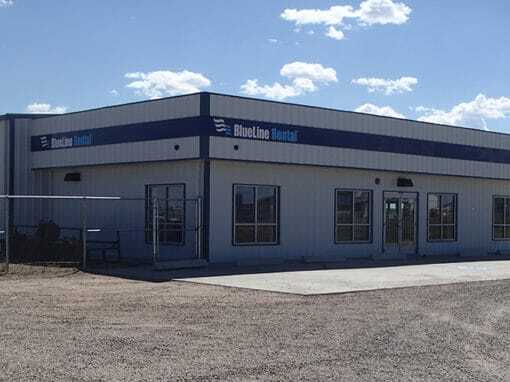 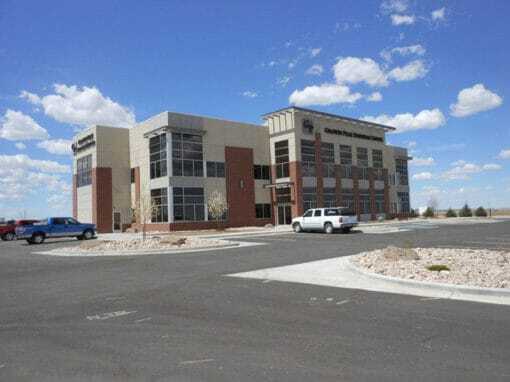 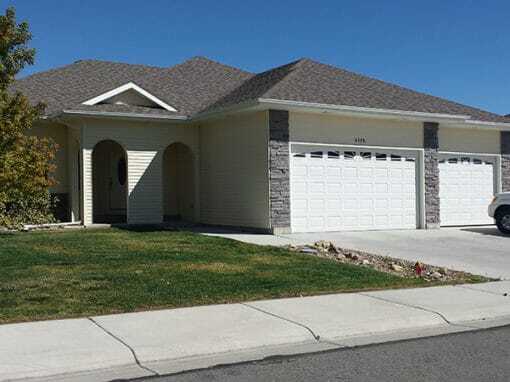 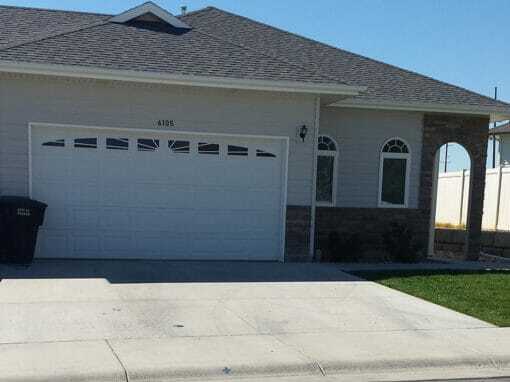 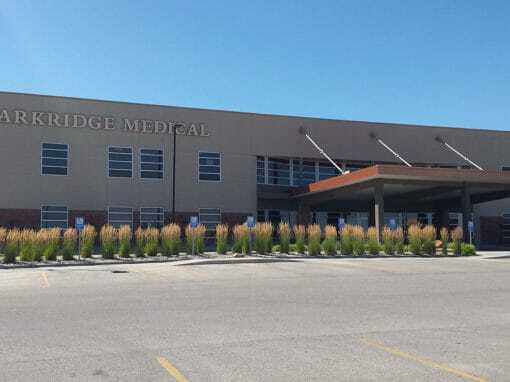 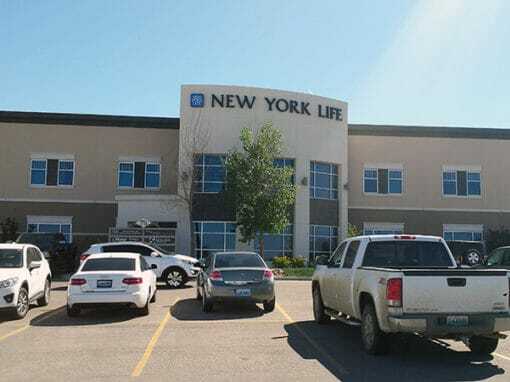 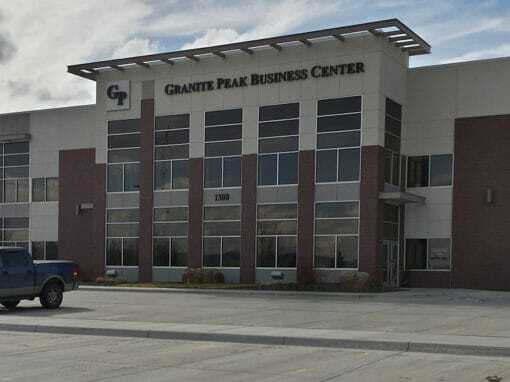 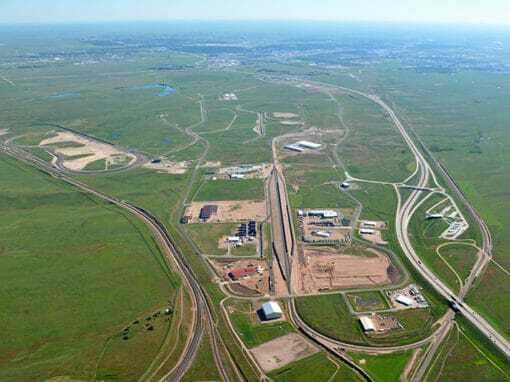 Adjacent to Interstate 25 and Yellowstone Hwy. 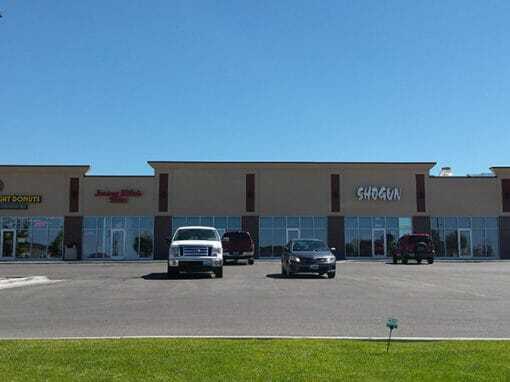 Great exposure.